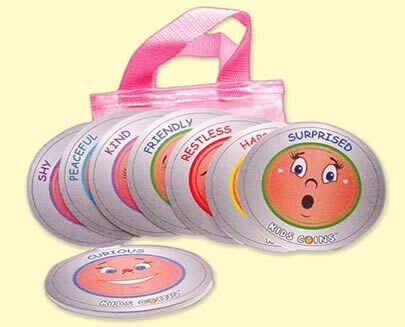 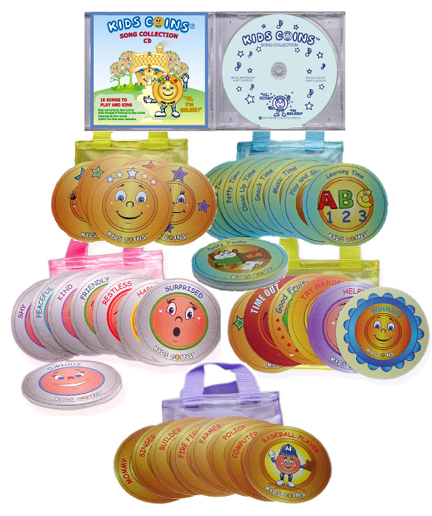 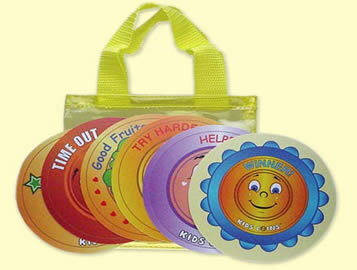 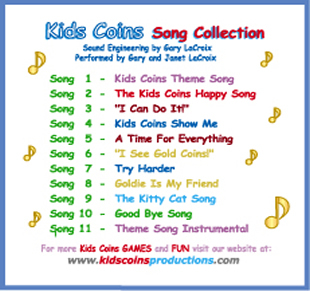 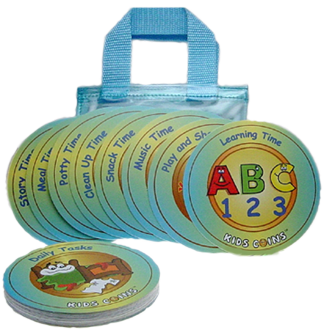 Kids Music 'n' Kids Coins, a GREAT combination! 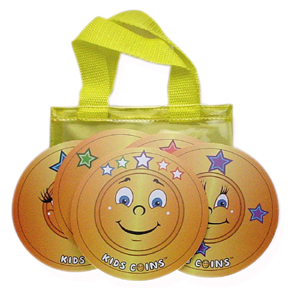 Kids Coins are waiting, just for you!! 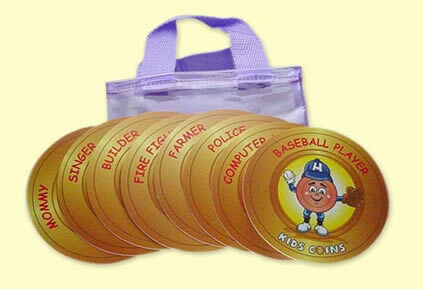 View All (10) "Gold Coins" and "Special Coins"